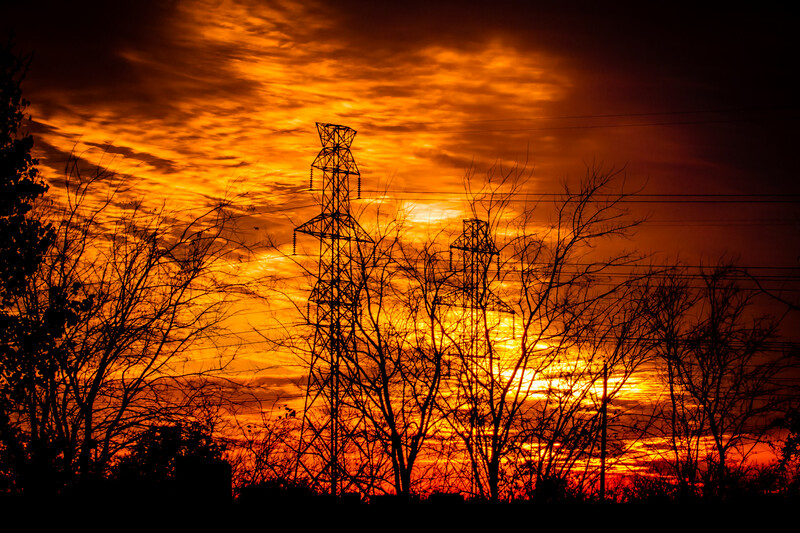 The sun sets behind electric towers in Far North Dallas. 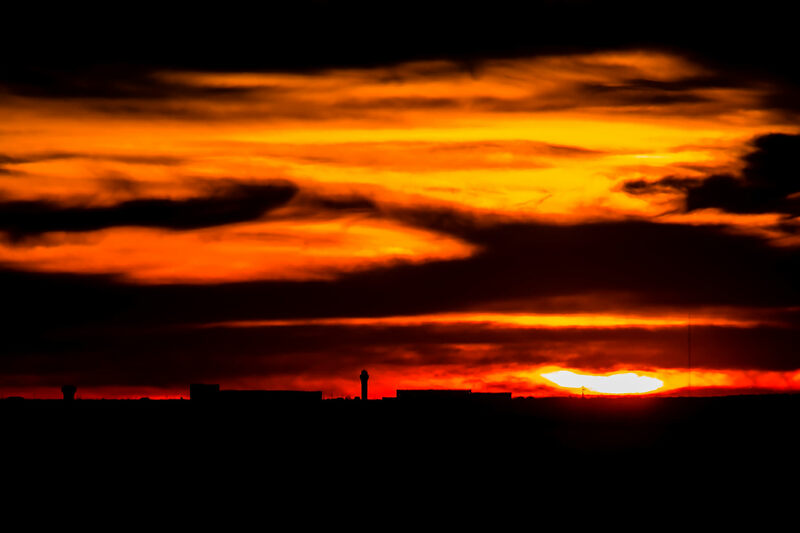 The sun sets behind DFW International Airport as seen from North Dallas. 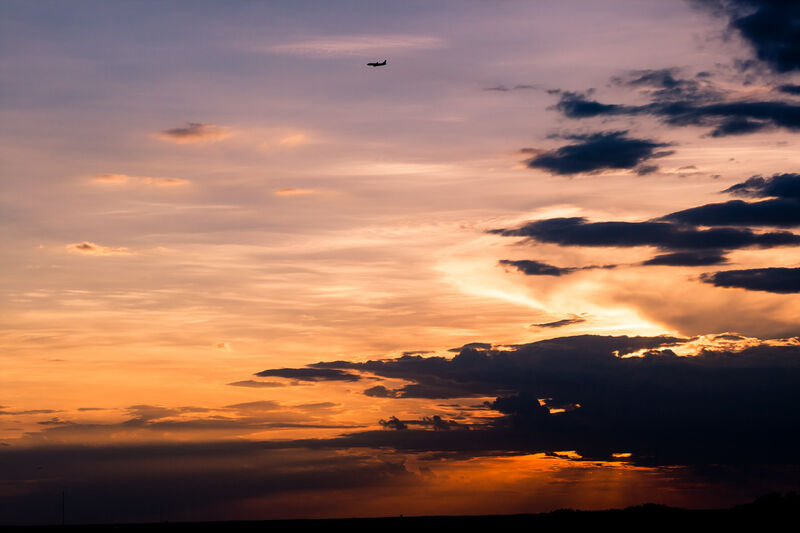 A jet on approach to DFW International Airport as the sun sets on Far North Dallas, Texas. 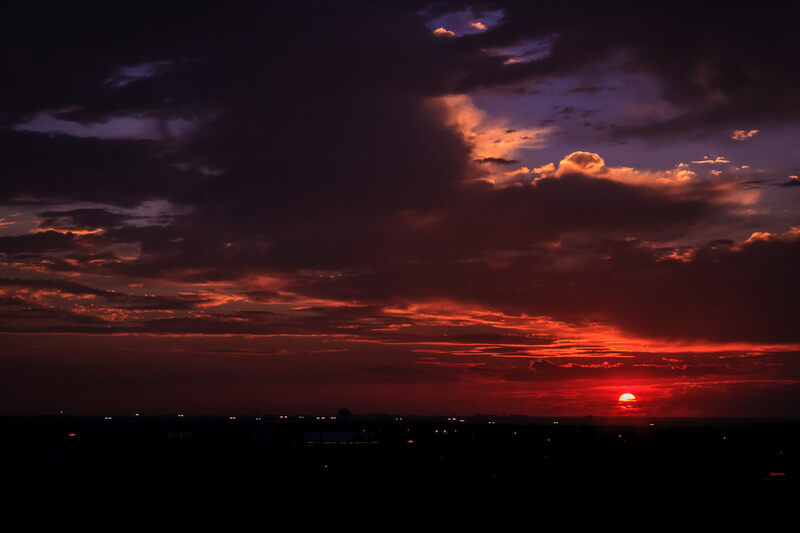 The sun setting over the western half of the Dallas-Fort Worth Metroplex. 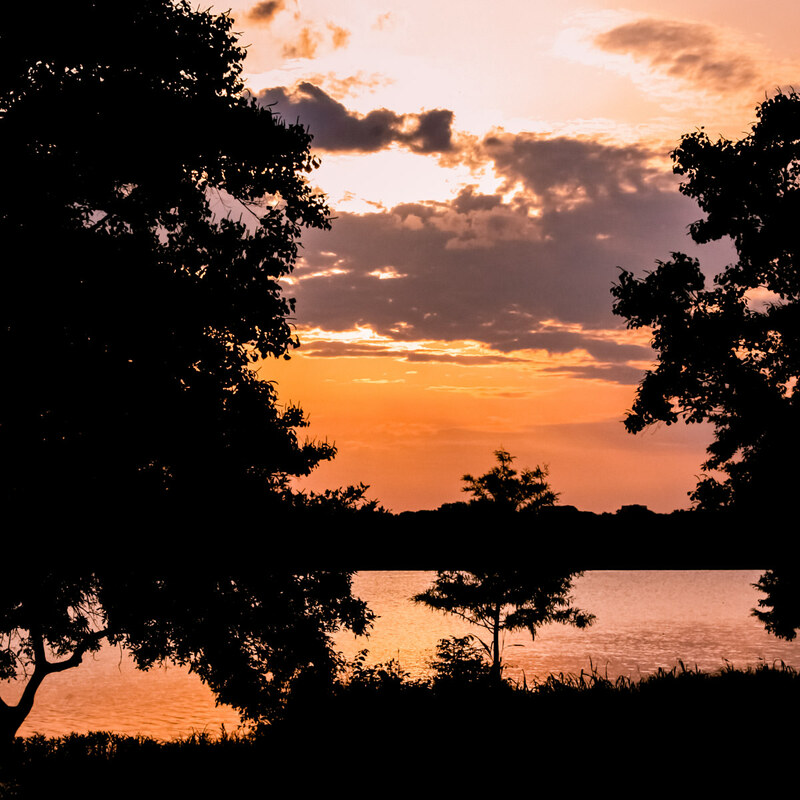 The last light of the summer Sun as it sets over White Rock Lake, Dallas. 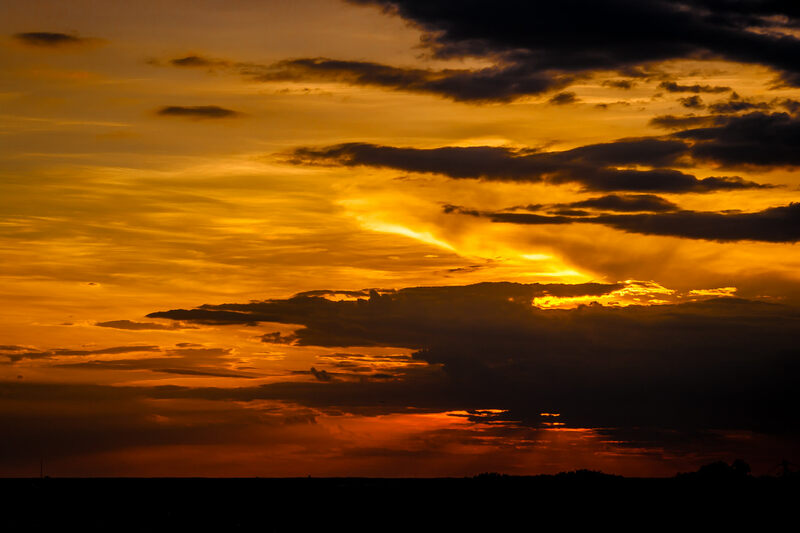 The sun setting over northwestern Dallas County, Texas. 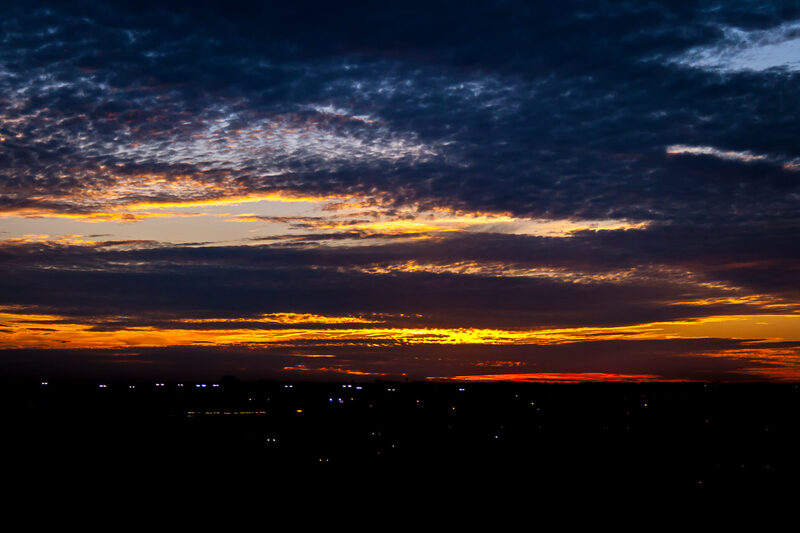 The sun setting over the western part of the Dallas-Fort Worth Metroplex. 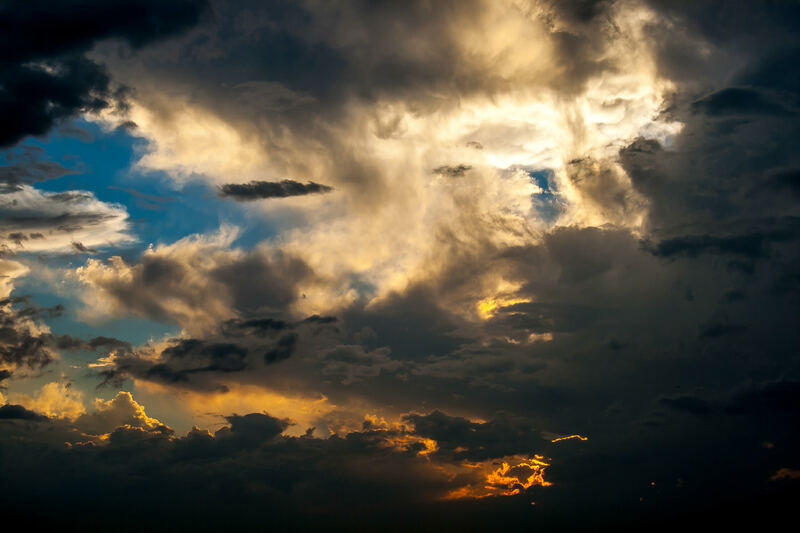 The sun setting west of North Dallas. 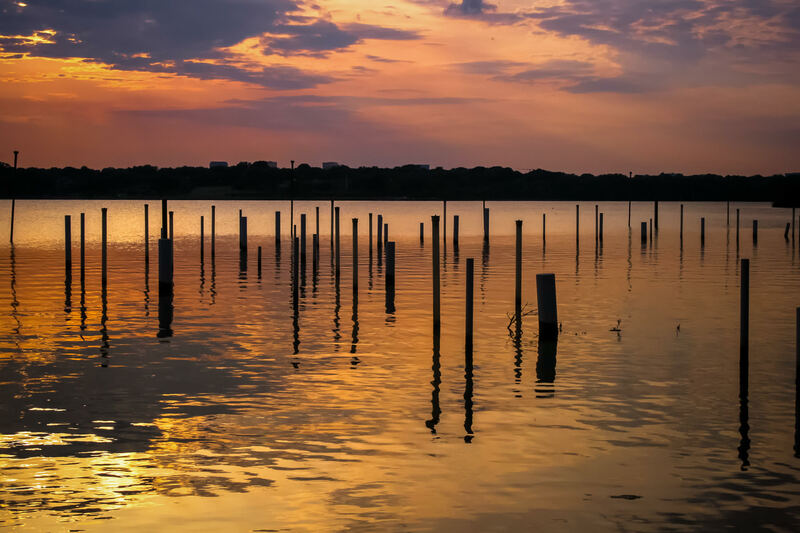 The sun sets over Dallas’ White Rock Lake. The poles in the foreground are part of an art installation by Frances Bagley and Tom Orr entitled “Water Theater“. 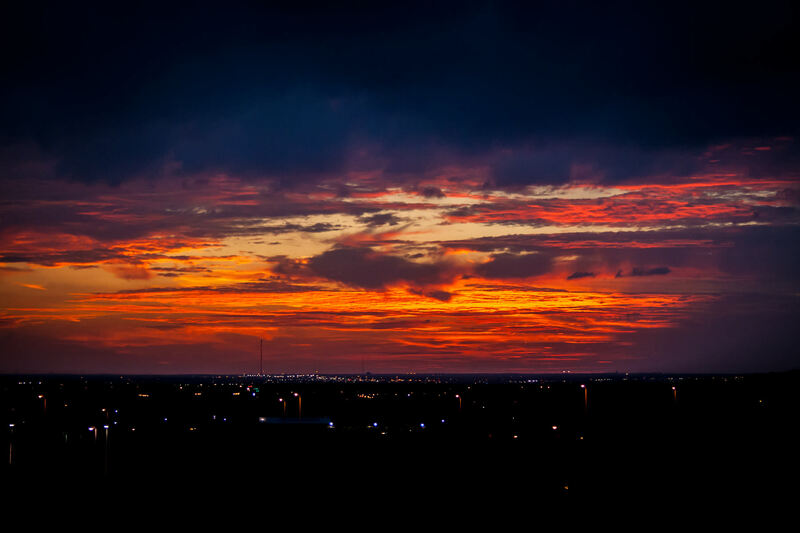 The sun setting over Dallas County, Texas.